Arborek island Raja Ampat is very tempting. With its gently sloping beach and white sand and smooth, it feels very soft when swept with feet. the wind blowing on the coconut trees will make you want to quickly explore the Arborek tourism village in this Papua paradise. In Arborek Raja Ampat Papua, you can choose several homestays available. Finding underwater beauty is not so difficult in Papua Arborek diving. In addition, in the Arborek jetty, Divers can jump directly into the water and find the most interesting place of underwater paradise in Arborek Raja Ampat just below the surface. Arborek Island is one of the diving sites in Raja Ampat and best diving in Indonesia to meet with Pari Fish. To be able to see it, you have to dive at a depth of about 20 meters and already have to have good diving techniques. The less expansive Arborek village Raja Ampat does not require much time and energy to surround the village. While for you who have a hobby of snorkeling, you do not need to travel far to the middle of the sea. You can discover the underwater world with beautiful and stunning panoramas just near the Arborek jetty. 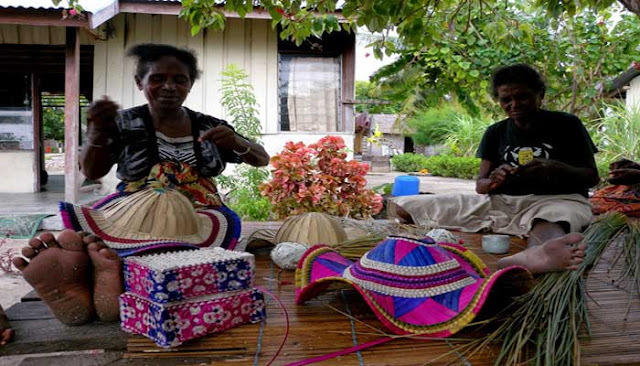 The people in the village of Arborek are very friendly and diligent to create extraordinary handicrafts from the pandanus leaves of the sea to utilize their time every day. Arborek is very interesting for you to explore both under the sea and in the village. Known as the best scuba diving in Indonesia, Also the community is known for crafts in making hats and Noken. Unlike most women in other villages, Almost all mothers in this village make handicrafts to earn a living. Nonetheless, they believe that the job of catching lobsters and working in agro pearls is much more profitable, yet they feel that crafts are more different and more graceful for women. 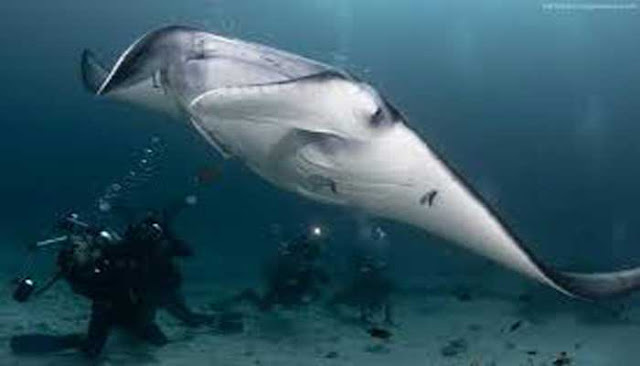 Scuba Sorong diving tour is located in Meos Mansar in Raja Ampat district, West Papua. To reach this village is easier to start the journey from Sorong. There are ships from Sorong to Waisai. From Waisai, you can continue the journey for less than two hours by using Longbo Boat. Arborek Village is a village that you should visit because it is the best diving Flores Indonesia. 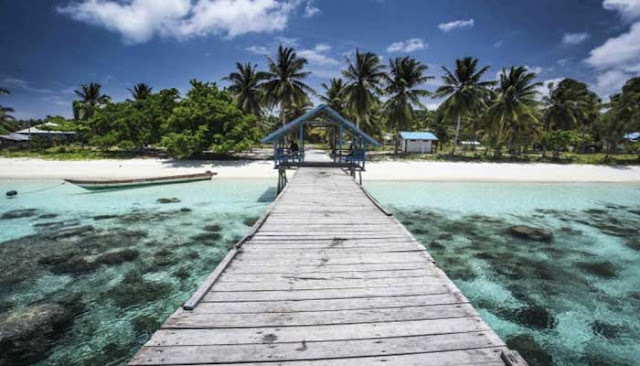 Only one and a half hours from Waisai Island, the Capital of the Raja Ampat Islands, West Papua District, Indonesia. The village of Arborek is waiting for you to come to this place.